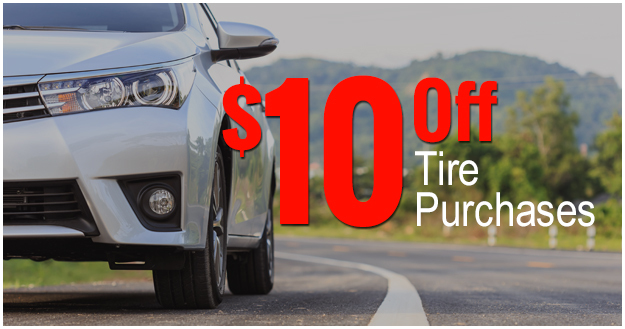 Extend the life of your vehicle by bringing it to Convenience Tire & Auto Center. We make auto repair convenient and affordable. Having served the local area since 1991, we excel at providing comprehensive vehicle repair services for all makes and models. 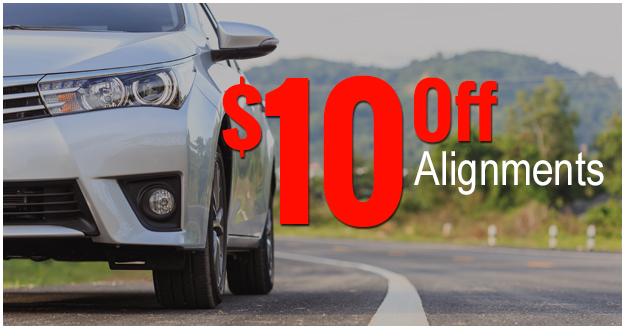 We are a local and reputable auto repair shop in Manassas, VA, that is the inexpensive dealership alternative for vehicle owners. Each auto mechanic at our shop is experienced and factory trained, which means you always receive exceptional work every time you visit us. Get your ride back on the road by coming to us. Our team is fully equipped to address all of your vehicle repair and maintenance needs. From engine repair to electrical repairs, we handle everything you need to keep your vehicle running safely and efficiently. The automobiles of today have become more advanced than ever. 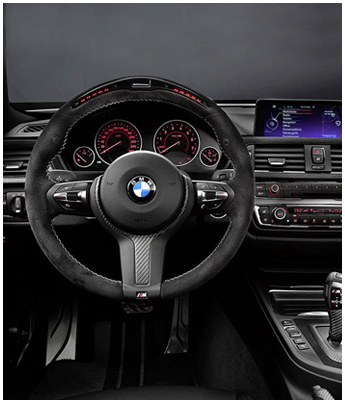 Since automotive technology is always changing and improving, you need an auto shop that has advanced diagnostic equipment and tools to identify and repair your particular vehicle. At our full-service car repair shop, our automotive technicians stay updated with the latest innovations in the industry. Each mechanic on our team has the skills and knowledge to keep pace with the ever-changing automotive technology. It takes more than an average auto mechanic to perform accurate repairs; you also need one who is factory-trained and takes advantage of state-of-the-art equipment. Our auto technicians have more than 100 combined years of experience in the auto repair and maintenance industry. So, in addition to having the knowledge and skills to fix any vehicle, we also have the most up-to-date tools to ensure a quality repair every time. When it comes to repairing your car or truck, it’s vital to leave the work to a skilled and experienced professional. We’re able to properly diagnose and repair a variety of issues to keep your vehicle running safely. Leaving your auto repairs to an amateur can result in an improperly repaired vehicle, leading to safety concerns, inefficiency, and even further damage that can require more expensive repairs. By counting on our ASE-certified and factory-trained mechanics, you know your vehicle will be safe to drive when we’re finished with it. Unexpected auto repair needs are a financial burden on almost everyone. The best way to prevent the need for expensive repairs is to make sure you bring your vehicle in for maintenance on a regular basis. When you face a more serious problem, however, you can count on us to provide prompt, comprehensive, and affordable repairs. 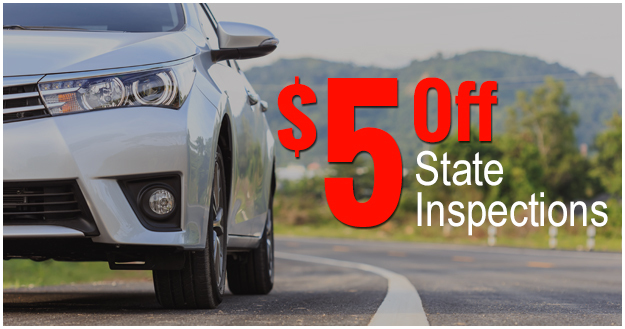 In addition to affordable rates on all our repairs, we offer frequent specials such as $5 off safety inspections or 10% off brake services. By leaving your auto repair and maintenance needs to our skilled and dedicated auto mechanics, you’re able to drive safely without spending a fortune. Come to an auto repair shop where you're treated like family. As a well-known, locally owned auto repair shop, we excel at offering personalized and affordable services. Whether you need an oil change for your car or complex transmission repairs, you can trust us for courteous attention to your needs—but most importantly, you can trust us to provide dependable work. In addition, we offer convenient auto valet service when you need auto repairs. Even if your car seems to be running just fine, it’s important to get regular safety inspections anyway. During our no-wait safety inspections, we thoroughly examine your vehicle to check for any safety issues or faulty parts that could result in more expensive or dangerous problems down the line. Our knowledgeable auto repair professionals recommend getting a full safety inspection annually. In addition, the state of Virginia requires annual inspections. 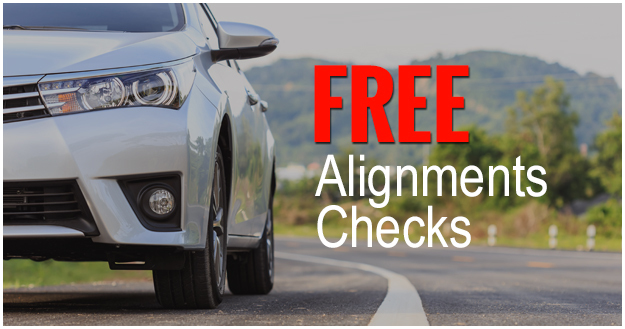 In the event that your vehicle doesn’t pass our safety inspection, we can perform the necessary auto repairs, so you don’t face fines or other legal repercussions from the state. After confirming that your vehicle is safe to drive, you can get your safety inspection sticker from the state. Contact us to see how you can enjoy 10% off our brake services. We proudly serve customers in Manassas, Gainesville, Centreville, Bristow, Nokesville, and Clifton, Virginia, as well as the surrounding areas. by coming to our auto repair shop. Call us at (703) 879-4231.